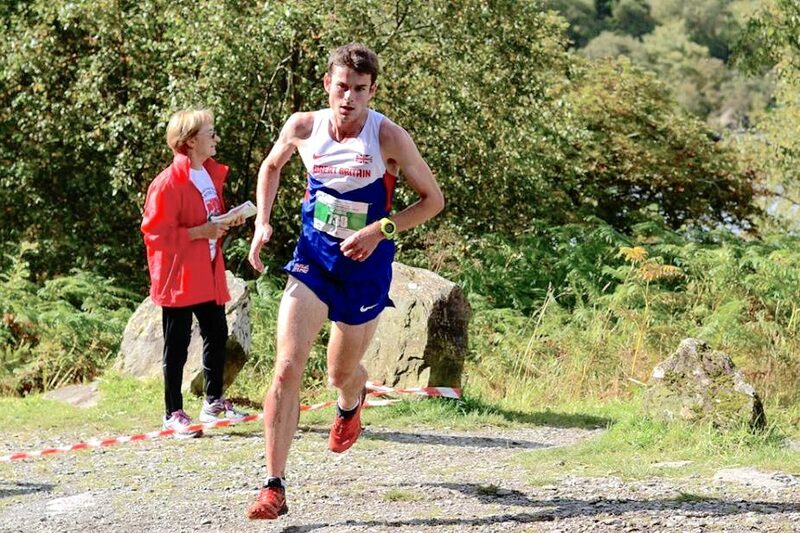 What kind of training does a world class mountain runner and marathoner do? Robbie Simpson shares his favourite session. 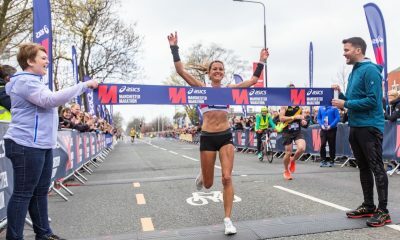 The 2:15 marathoner recently finished third at the Commonwealth Games, yet the Scottish athlete is more widely known in the mountain running world, winning races across Europe and medalling at the World Mountain Running Championships too. “It has to be continuous uphill fartlek,” states Simpson when asked about his favourite hill run. “I started doing these sessions after my second summer season in the Alps. A lot of the mountain races that Simpson has excelled at in recent years have sustained uphills of 1000 or more metres of climbing. With training advice coming from seasoned mountain athlete and coach Martin Cox the workouts were perfect for these events. Controlling the effort in these sessions can be key, for both the hard sections and the recoveries. Too hard in either and it can affect the session as a whole. There is of course also the great views to be enjoyed on hill workouts. Now a cable car may be a luxury for Alpine mountains but there is always the Snowdon Train for those based in North Wales. If you’re reading this in somewhere like Norfolk or Cambridgeshire then there are plenty of UK hills that would fit a session like this. Areas such as the Lake District, Brecon Beacons, Snowdonia and huge areas of Scotland can be visited in a weekend and it can be great to combine a faster, higher quality session like this with a easier longer day in the hills the following. 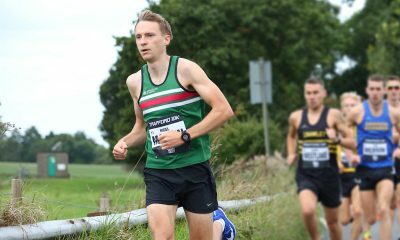 The Deeside runner continues to show his versatility. 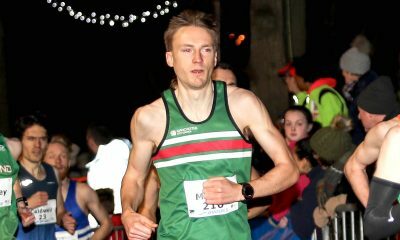 On the 13th May victory in the Ben Lomond fell race, followed by running 30:29 for first place at the BHGE 10k in Aberdeen (20 May) and then just a week later winning the Gamperney Berglauf in 45:57 in Switzerland. That’s 8.8km with 1000m of climbing and three victories in three weeks. Chapeau. Check back next week when Simpson has promised to share his favourite marathon session.